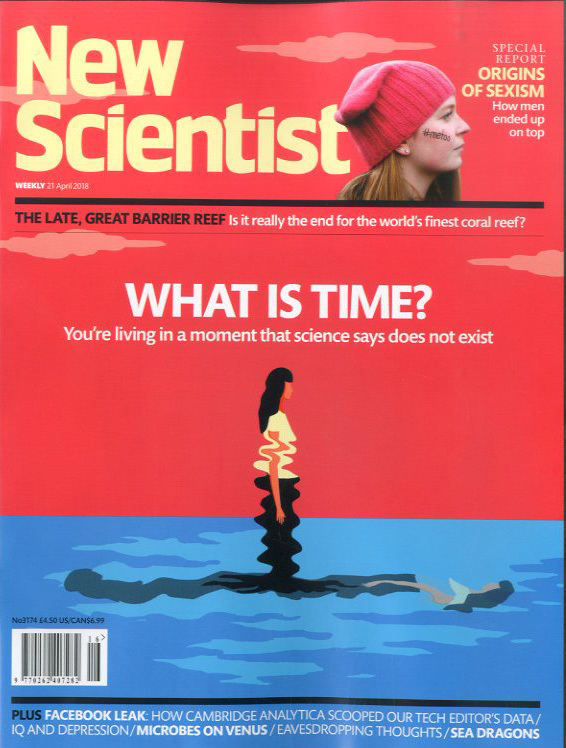 NEW SCIENTIST는 세계의 뉴스와 과학 연구의 발전을 다루는 주간 다이제스트입니다. 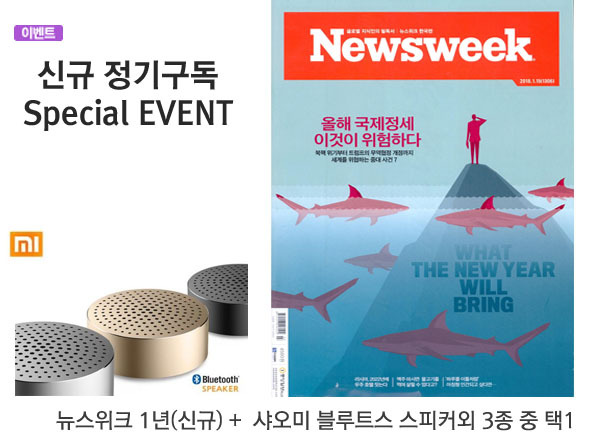 과학기술의 전반적인 뉴스와 기술, 논문, 생명, 생태, 우주, 환경, 학설 등 과학의 주간 동향을 다루고 있습니다. 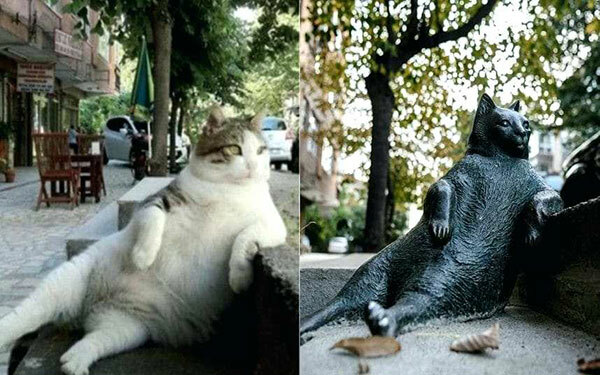 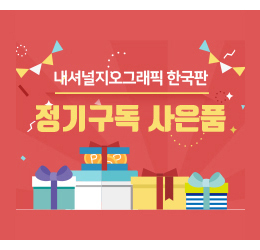 과학자의 인터뷰도 싣고 있습니다. 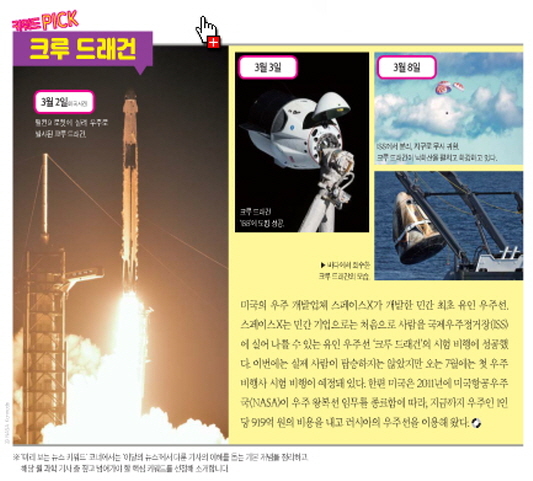 과학에 관심을 갖고 계신 분이나 연구자께 좋은 정보를 제공하여 드릴 것입니다. 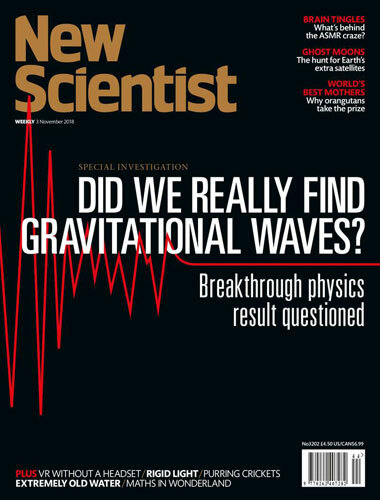 NEW SCIENTIST지는 영미권 독자을 위한 과학과 기술의 최근 이슈를 다룬 주간 국제 과학 잡지 및 웹사이트입니다. 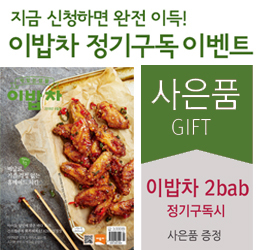 1956년에 창간된 이 잡지는 Reed Elsevier의 자회사인 Reed Business Information Ltd.에서 발간합니다. 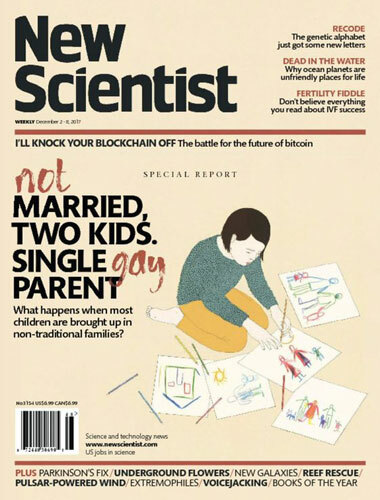 NEW SCIENTIST는 1996년부터 웹사이트를 개설해 유지하고 있습니다. 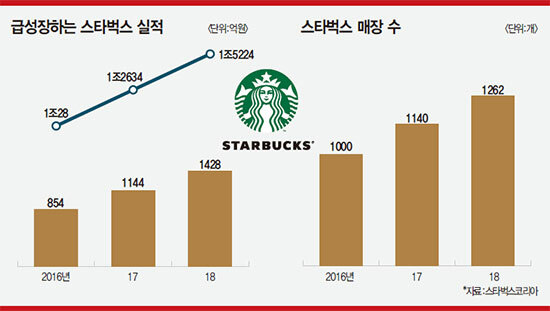 과학계의 시사 및 뉴스를 보도할 뿐만 아니라 기술에서 철학에 이르는 추측성 기사를 싣기도 합니다. 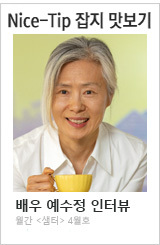 과학자가 검토하는 논문은 아니지만, 과학자과 비과학자 모두, 그들의 연구 분야나 자기 분야 외의 발전의 방향에 대한 방법으로도 받아드리기도 합니다. 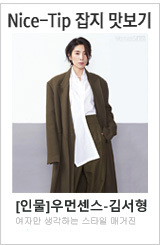 이 잡지는 기후 변화와 같은 환경 문제에 관한 뉴스, 논평도 정기적으로 포함합니다. 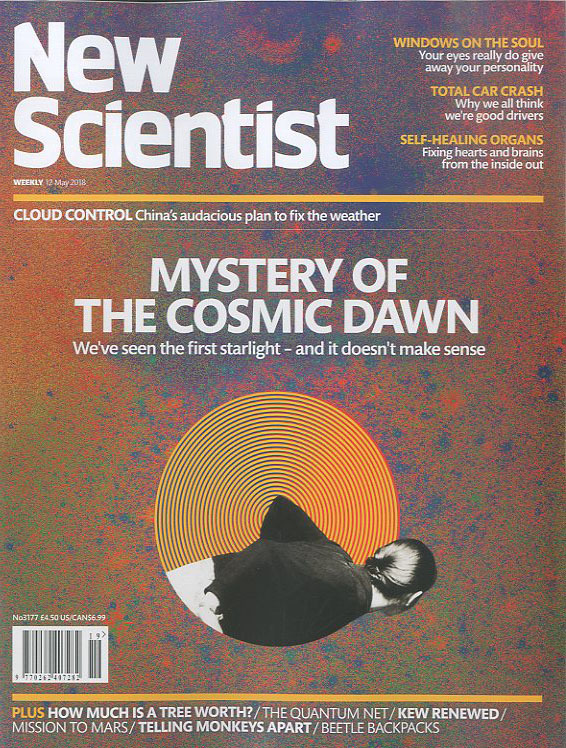 런던에 본부를 둔 NEW SCIENTIST는 영국판 뿐 아니라 미국과 호주판으로도 발행됩니다. 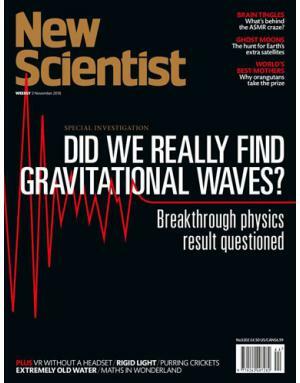 New Scientist is a weekly international science magazine and website covering recent developments in science and technology for a general English-speaking audience. 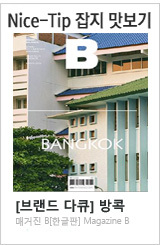 Founded in 1956, it is published by Reed Business Information Ltd, a subsidiary of Reed Elsevier. 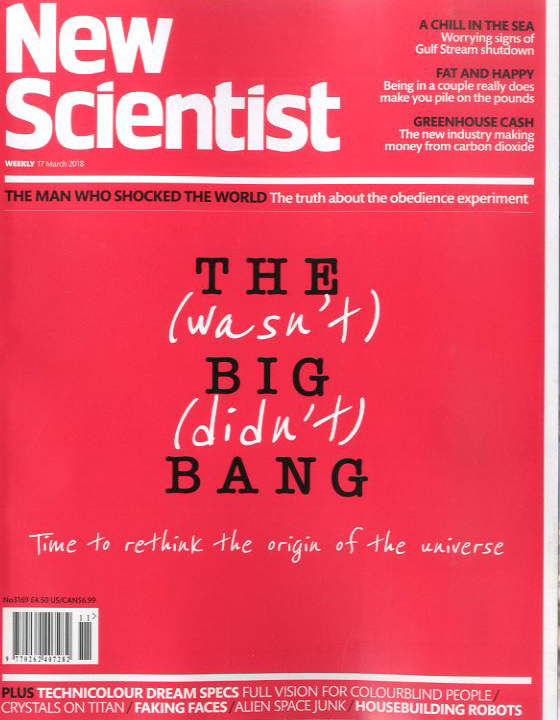 New Scientist has maintained a website since 1996, publishing daily news. 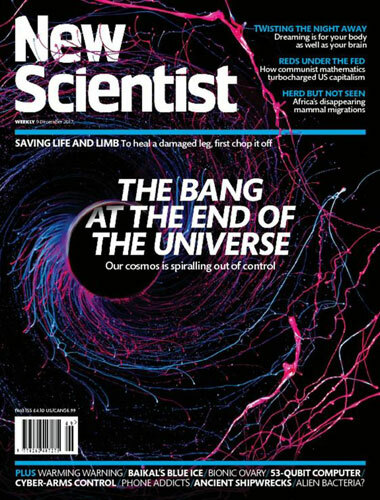 As well as covering current events and news from the scientific community, the magazine often features speculative articles, ranging from the technical to the philosophical. 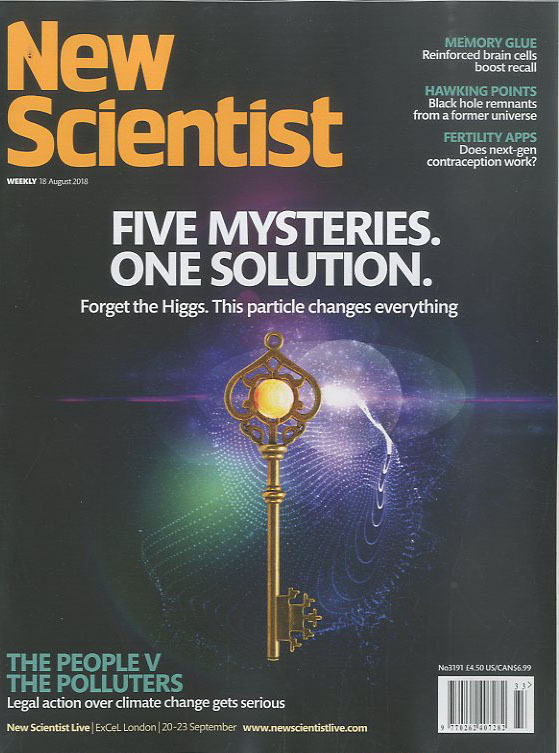 It is not a peer-reviewed scientific journal, but it is read by both scientists and non-scientists, as a way of keeping track of developments outside their own fields of study or areas of interest. 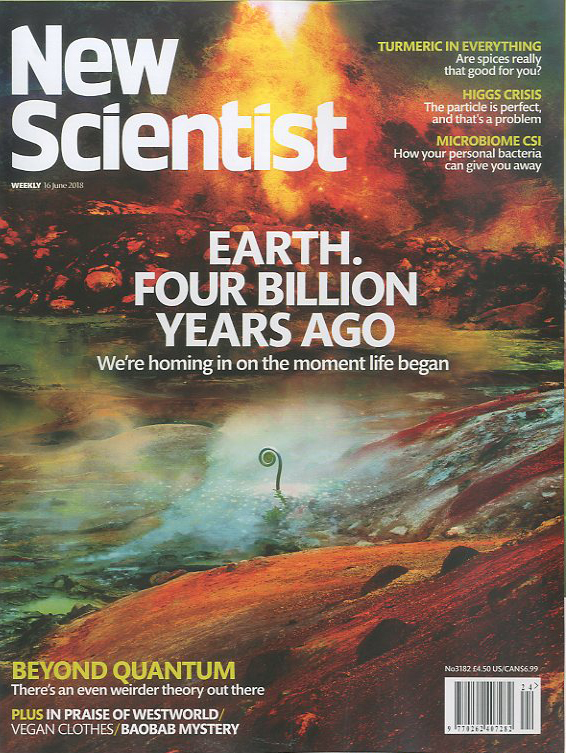 The magazine also regularly includes features, news and commentary on environmental issues, such as climate change. 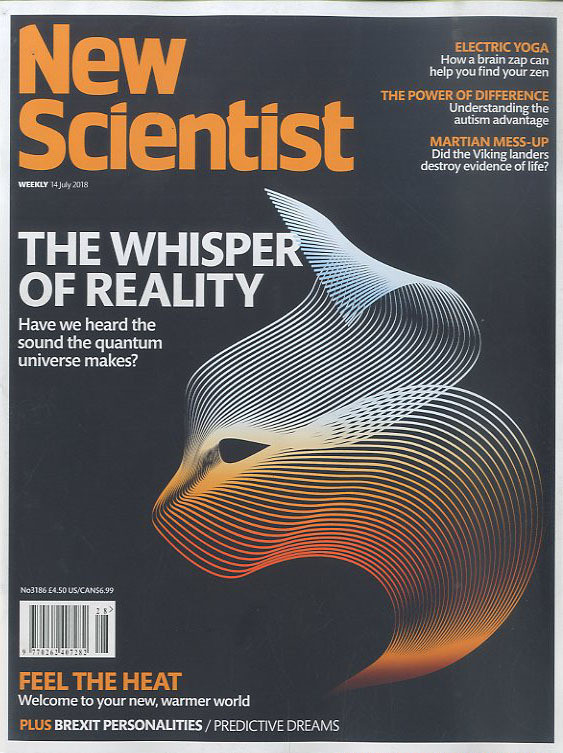 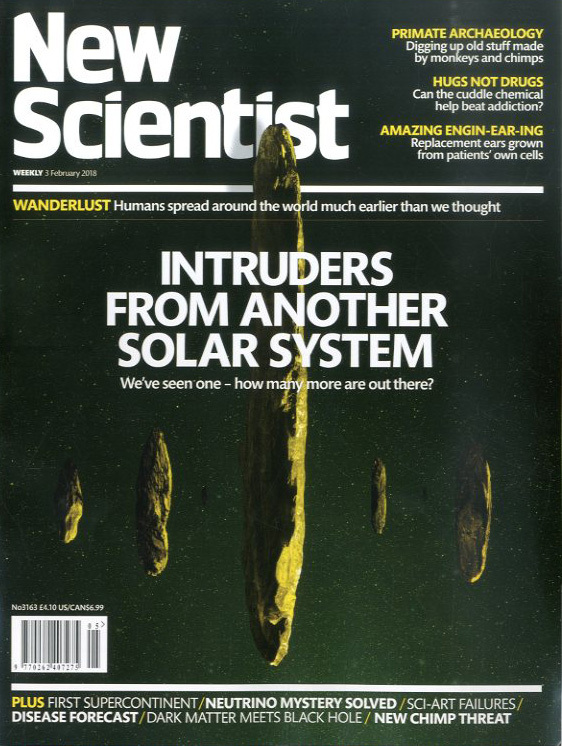 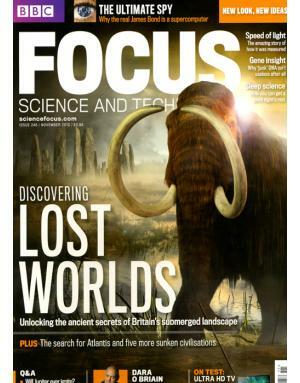 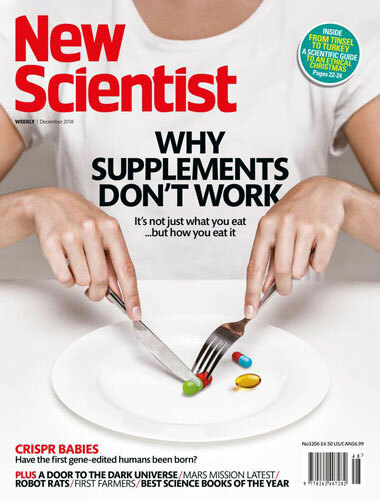 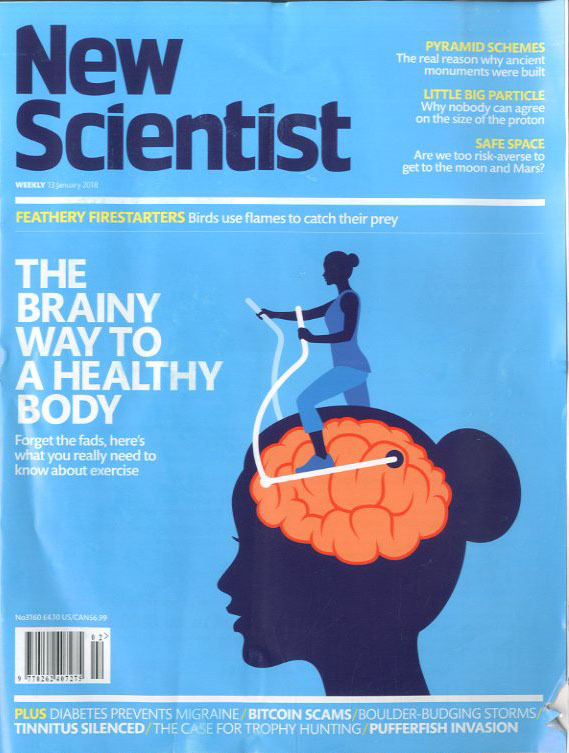 Based in London, New Scientist has U.S. and Australian editions as well as a British edition.